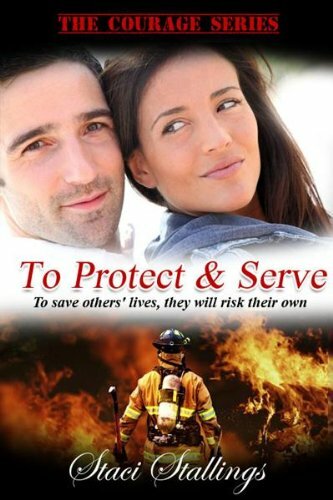 An Amazon #1 Best Seller for Contemporary Christian Romance novels, "To Protect & Serve" is truly inspirational romance at its very best. 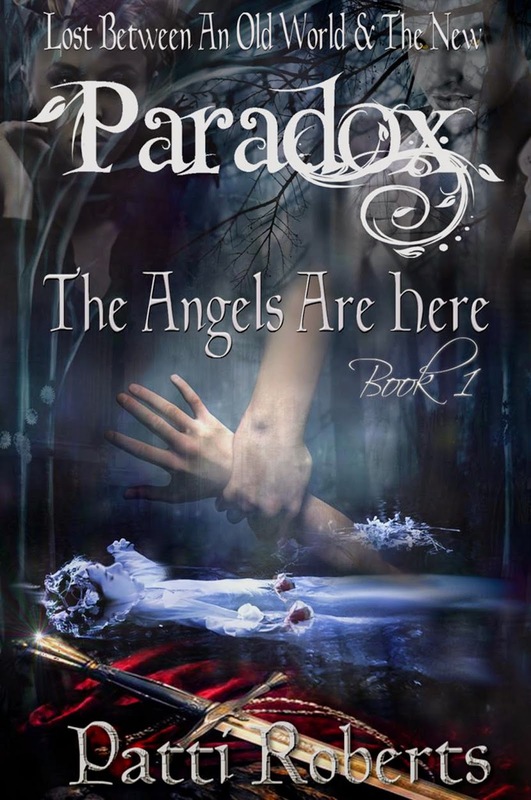 Filled with faith, hope, and love, Christian romance Kindle books aim to inspire women and men alike while giving them exceptionally romantic love stories they will not soon forget. "To Protect & Serve" fits that category perfectly. 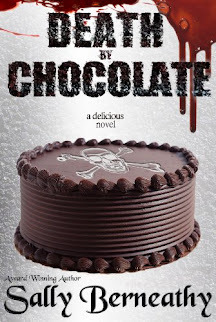 These real life characters are not perfect but are struggling to learn to live, while finding faith and love in the process. It can easily fit on your shelf of the most inspirational books. Easy-to-Use Devotional Helps Parents Share the Living Gospel Story!Filled with adventure, suspense, drama, and mystery, the gospel story easily captures the attention of children. Even better, the gospel story gives life. We are saved and our children are saved as we review the story of the gospel. So why do so many well-intentioned parents give up on family devotions—deciding that reading the Bible as a family must only be for “super parents.” The truth is that there are no super parents. We all struggle, and we all need help to stay on course. Old Story New makes it easy for parents to stay on the life-giving course of sharing the gospel with their family. The second volume in Marty Machowski’s family devotional series, Old Story New continues the gospel story that started in Long Story Short. Using the same effective ten-minute a day structure, it walks children through the great truths of the Christian faith in the New Testament. 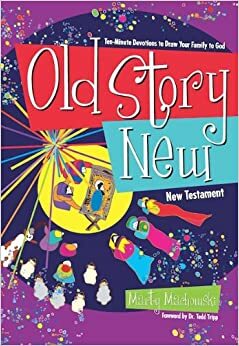 Through 78 New Testament stories, Old Story New does the hard work for parents and caregivers. Simple discussion questions (and answers!!) for each day’s devotion help children understand and remember Jesus’ life, death, resurrection, and the birth of the Christian church. Old Story New is a family devotional program designed to explain God’s plan of salvation through the New Testament and is suitable for children from preschool through high school.